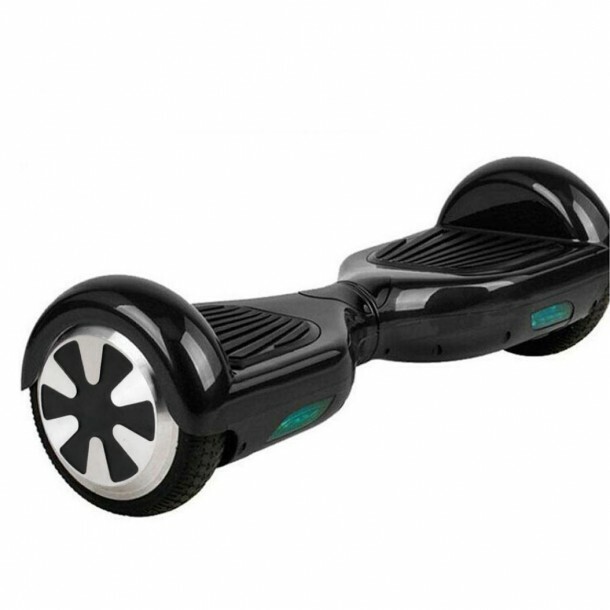 Electronic personal scooters are getting more & more popular these days. Professionals in digital media & video making regularly used them to glide smoothly while capturing a moving shot. 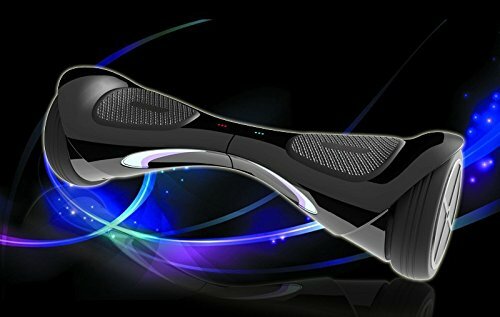 So here is our list of 10 best hoverboards. 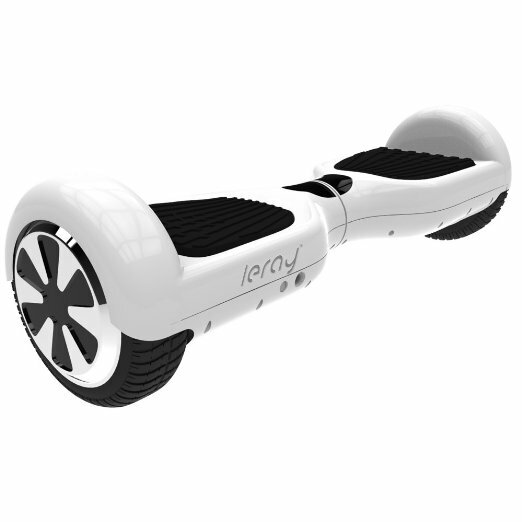 Italian designed self-balancing scooter has maximum speeds of over 12km/h and has a Samsung Lithium-ion Battery. The scooter has 6.5″ wheels that make it useless on off-road conditions. This scooter can climb inclinations up to 30 degrees. 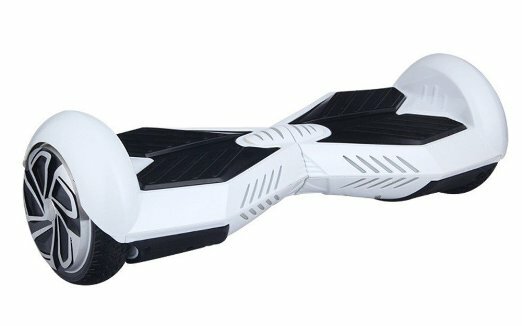 The maximum speed of 20km/h proves this is a power scooter, but battery life is troublesome along with its high weight. This scooter is fitted with LED’s which provide assistance during the dark. The tire size is 8 inch that also makes is suitable for off-road terrain but be careful about the control on the corners. Available here in various colors. 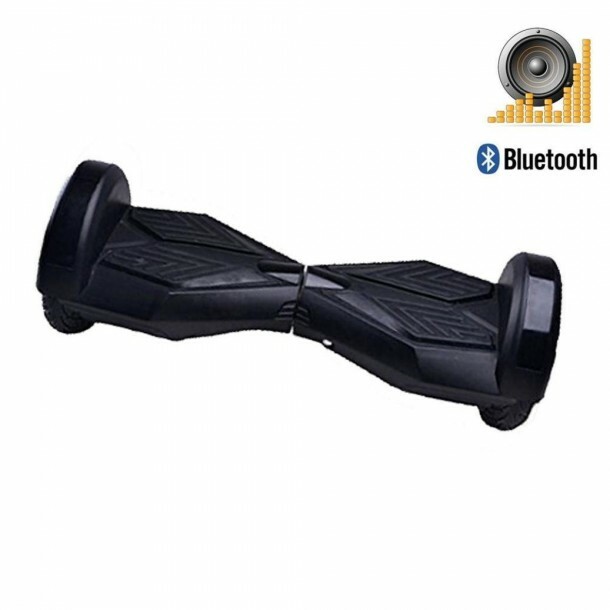 A high-class scooter with perfect control and speed. 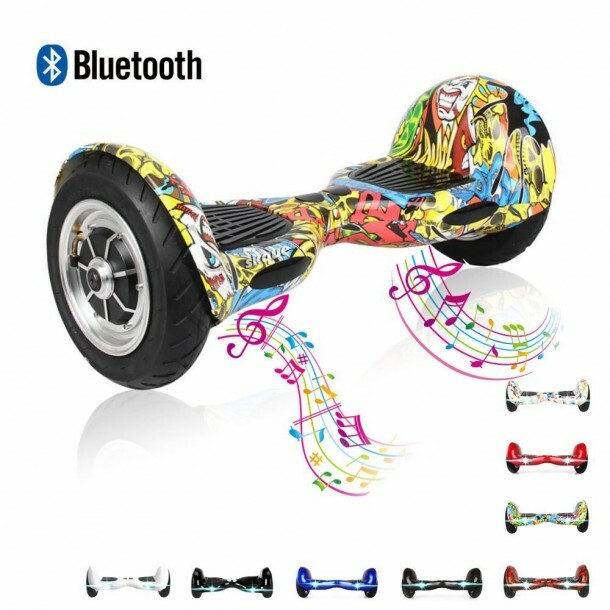 The scooter incorporates LED’s as well but it loses points on low battery life. 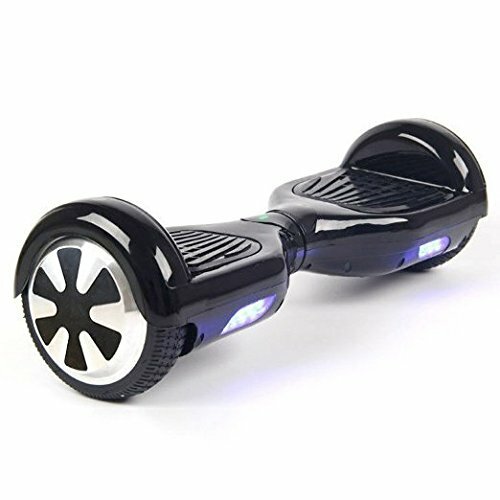 Made from metal alloy, this hoverboard looks elegant. 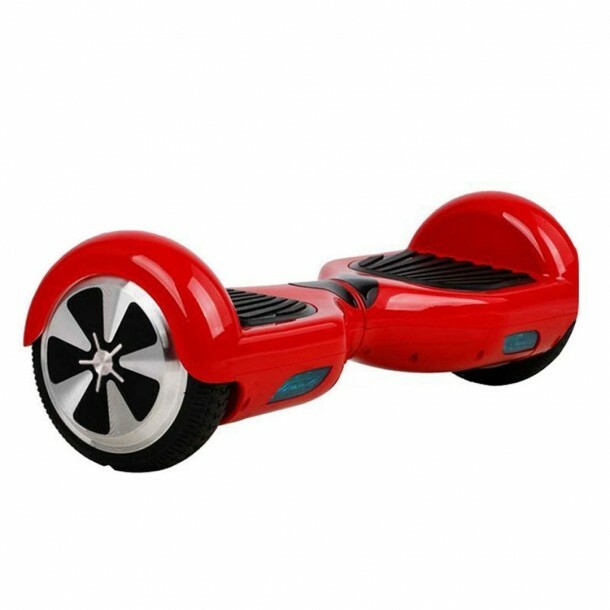 Thought this scooter offers good battery life, maximum weight is only 60kg where as some of the others support more than 100kg. The best feature of this scooter is the comparatively fast charging. The device takes less than 2 hours to charge fully and weighs 12kg. 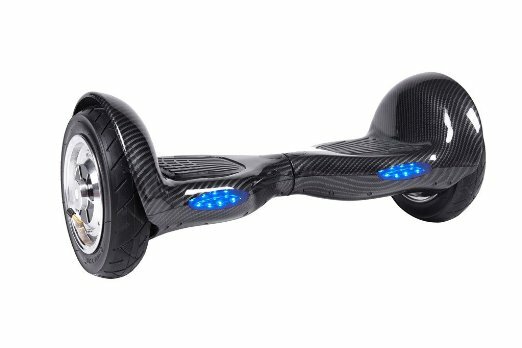 The scooter self-balances with the help of 3 gyro sensors + 3 accelerometers. This scooter has a maximum speed of 16km/h(10mph) which trumps most. The self-balancing scooter has multiple sensors and with good headlights. This is the best value for money buy. The reason that this scooter is so popular is because it has 10″ wheels that are far bigger than any on our list. A fine product with decent battery life but be warned international shipping is limited. 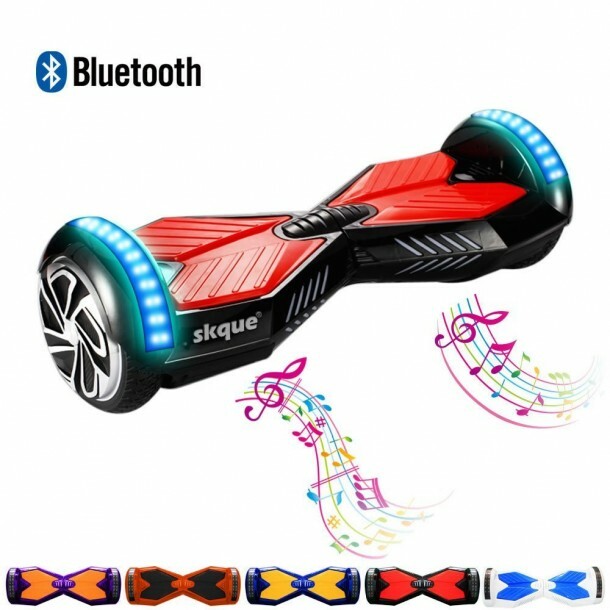 An excellent all around choice for hoverboards. The new model comes equipped with a new system that helps charge the battery up to 80% in just 30min. The scooter has a manageable weight of 12kg, but a payload of more than 100kg is impressive.